Since its establishment, FIWNA has been contributing to the different emergency cause to the people of Nepal in various ways. This kind of annual event is its way to raise the little fund for the organization to collect for its operations and to put aside the tiniest part in those kinds of contributions. FIWNA has been organizing this kind of event every year since its formation. 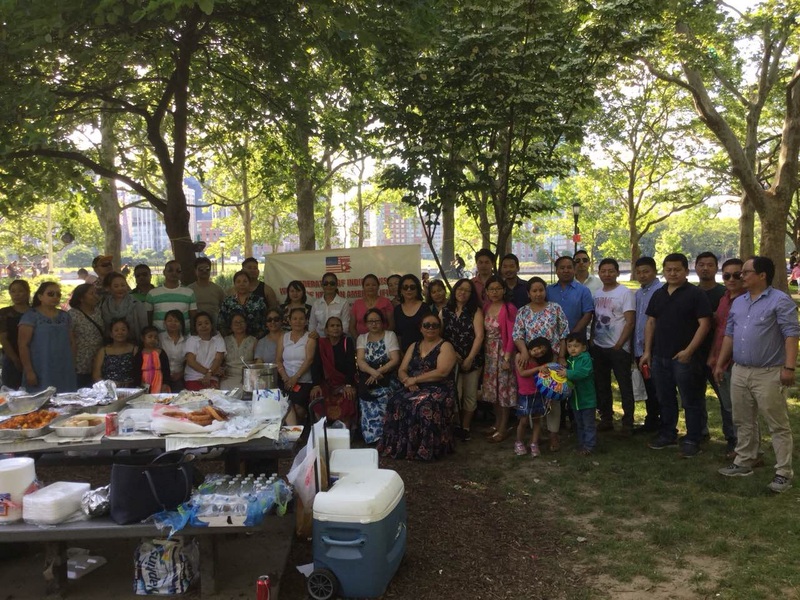 The event happened with the great teamwork and dedication of entire team members who prepared the potluck to serve the guest with barbecue. It is also one of the exemplary work to show the unity and getting together to share the love and happiness with each other. The busy schedule of the day to day work makes everyone tired, such event is a way to provide the refreshment with entertainment. FIWNA served the varieties of food along with the game competition to the participants. The four types of games for different categories of people gave the extra amusement. It also rewarded the winners of all four games. FIWNA is very grateful for all the participants of this event for making this happened. The event dismissed in the evening with the commitment of working together again in the near future to serve the indigenous women of Nepal with a different perspective.